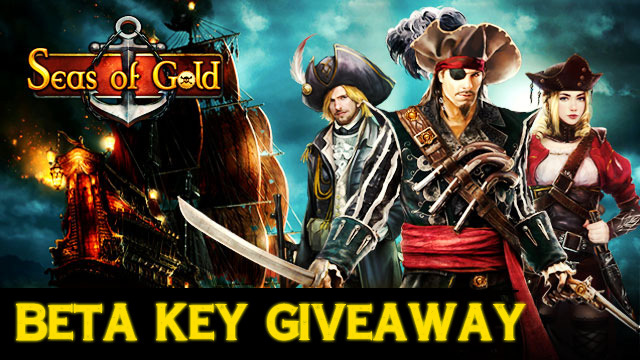 MMOBomb.com and R2Games have teamed up to giveaway gift packs for the naval strategy game Seas of Gold. Get your key and gain access to a gift pack containing 5 Diamonds, Lv.9 Gold Coin Bag x1, Sprite Pot (Big) x3, and Wind Scroll x10. To get your code key you just need to click on the button below. Get your key now while supplies last! 4. When you reach Lvl.8, Event will be unlocked. Click it to redeem code for Gift Pack. 5. Enter your code into the input field and click the Exchange button. 6. Claim the gift pack in your in-game mail.